﻿ Roter Shaft, Inconel 600 Round Bar Exporter. 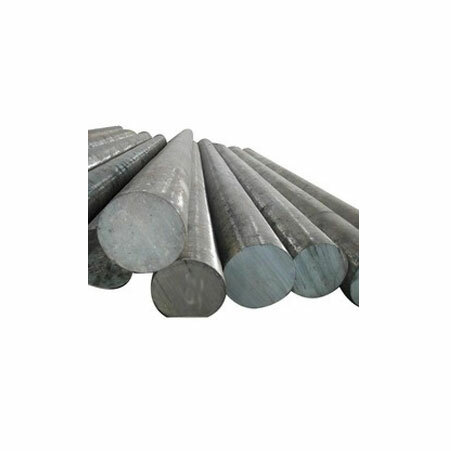 Carbon Steel Forged Round Bars Manufacturer, Monel 400/K500 Round Bars Exporter, Alloy Steel Forged Round Bar, CS A105 Round Bars Stockist, SS 316 Round Bars Supplier In Worldwide. Amco Metals has a massive production house, an equally huge warehouse and a delivery system that enables us to deliver products on-time. We have a prompt customer service, quality that is paramount, affordable prices and an extensive inventory. Our extensive research and development on the market requirements helps us deliver products that become instant solutions. We are a manufacturer, trader, stockist, supplier and exporter of Round Bars which are cost-effective, round in shape versatile bars. Our SS Round Bars are corrosion resistant, support high machining levels, diminish wear and installation time. We cater to the construction industry our Hastelloy Round Bars for a structural framework, these bars are strong yet can be bent and cut easily. 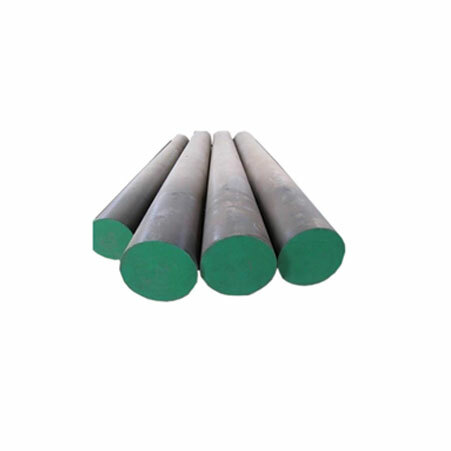 We supply Carbon Steel Round Bars for mining and engineering purposes. With our hands-on experience of 25 years we have built a line of products that are highly usable and provide amazing value for money. 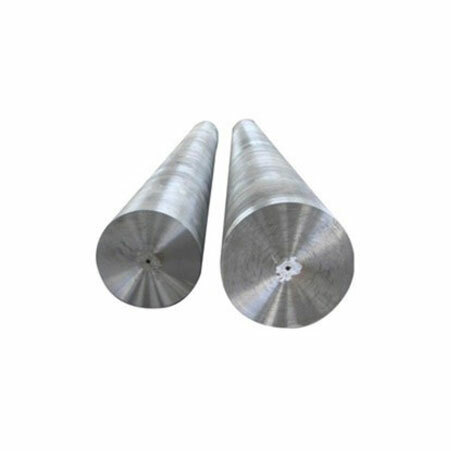 Inconel 600 Forged Round Bar Manufacturer, Alloy Steel 4140 Forged Round Bars Exporter, Carbon Steel A105 Round Bars Roter Shaft, Hastelloy C276 Round Bar, SS 304 Forged Round Bars Supplier In India. Mongolia, Qatar, Ecuador, Israel, Mexico, Belarus, Belgium, Germany, Gabon, Estonia, Kuwait, Turkey, Bhutan, Colombia, Nigeria, Morocco, Portugal, China, Namibia, Nepal, Chile, Tibet, Croatia, Japan, Macau, Nigeria, Sweden, Thailand, Iran, Bahrain, Romania, Philippines, Czech Republic, United States, Venezuela, France, Hungary, Ukraine, Trinidad & Tobago,Tunisia, Poland, Vietnam, United Arab Emirates, Afghanistan, South Africa, Costa Rica, Peru, Canada, Indonesia, Hong Kong, Slovakia, Spain, Oman, Jordan, Serbia, Austria, Zimbabwe, Kazakhstan, Switzerland, Netherlands, India, Azerbaijan, United Kingdom, Ghana, Argentina, Italy, Chile, Australia, Denmark, Bangladesh, Taiwan, Mexico, Puerto Rico, Singapore, Kenya, Lebanon, Yemen, Poland, Pakistan, Ireland, Norway, Malaysia, Lithuania, Bolivia, Algeria, Libya, Iran, South Korea, New Zealand, Iraq, Gambia, Greece, Saudi Arabia, Bulgaria, Russia, Brazil, Egypt, Finland, Sri Lanka, Angola. Rajkot, Bangkok, Ernakulam, Howrah, La Victoria, Ulsan, Riyadh, Al Khobar, Abu Dhabi, Nashik, Toronto, Madrid, Algiers, Jamshedpur, Surat, Jaipur, Coimbatore, Moscow, Bengaluru, Ludhiana, Aberdeen, Singapore, Chiyoda, Hyderabad, Nagpur, Atyrau, Jakarta, Dammam, Brisbane, Ankara, Sharjah, Bhopal, Istanbul, Jeddah, Port-of-Spain, Thiruvananthapuram, Manama, Secunderabad, Rio de Janeiro, Pimpri-Chinchwad, New York, Kuala Lumpur, Caracas, Chandigarh, Baroda, Sydney, Faridabad, Santiago, Noida, Kolkata, Ahmedabad, Hanoi, Gurgaon, Vung Tau, New Delhi, Edmonton, Dallas, Los Angeles, Vadodara, Dubai, Courbevoie, Cairo, Tehran, Thane, Perth, Lagos, Houston, Melbourne, Visakhapatnam, Seoul, Calgary, Hong Kong, Ho Chi Minh City, Mexico City, Kanpur, Muscat, London, Al Jubail, Ahvaz, Gimhae-si, Montreal, Pune, Busan, Colombo, Navi Mumbai, Lahore, Mumbai, Granada, Haryana, Kuwait City, Chennai, Doha, Ranchi, Geoje-si, Petaling Jaya, Milan, Karachi, Bogota, Indore.